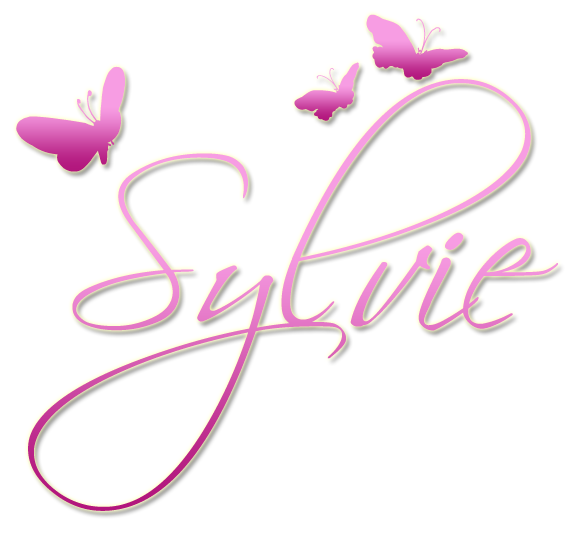 Hi Sylvie - Just love your card it's so different and you have reminded me I haven't used my Kraft for ages....Good luck with the challenge. I love the way you have brought all the elements together in this fabulous card. 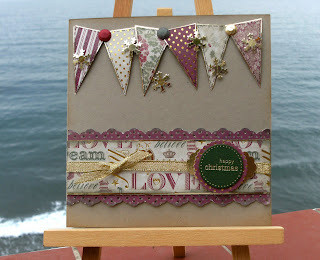 YES YES YES Sylvie, its so gorgeous, I am really into bunting at the moment, its so fabulous. thanks for popping over to see me, I bet you can not wait for your grandson to visit, and sounds like you have been having a spend too, things are a bit different her as Dave is on 4 day week so my craft spending has got to stop a little, been doing a class at sir stamp today so a bit tired, its such a long journey there and back. 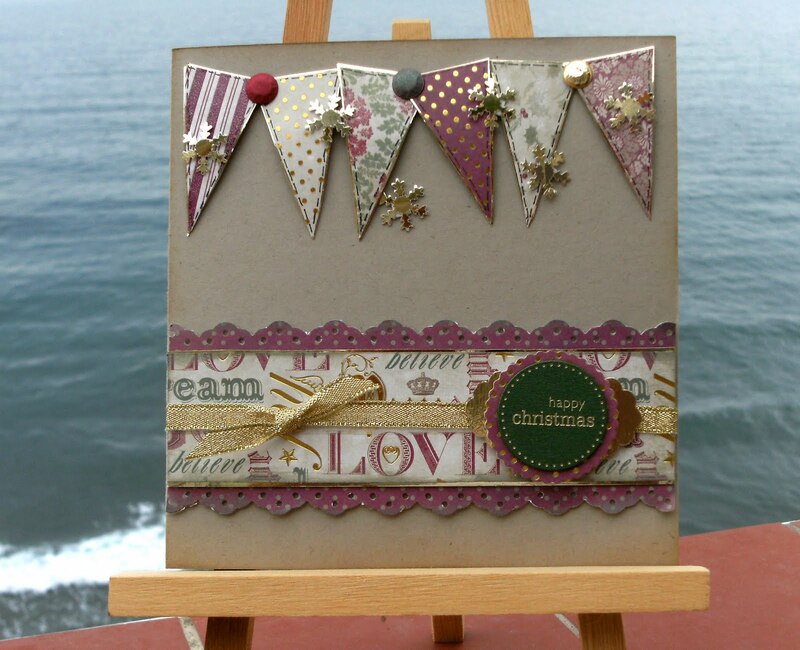 Lovely card - I like the colours you've used and the layout is great.